Well, that’s the way the cookie crumbles. What is this…a statement of hopelessness? Futility? Nay, gentle reader, I say nay! This is a statement of hopefulness, of goodness and light, because now we have a way to make a wonderful cookie crust. And we get to beat the hell out of cookies in the process! 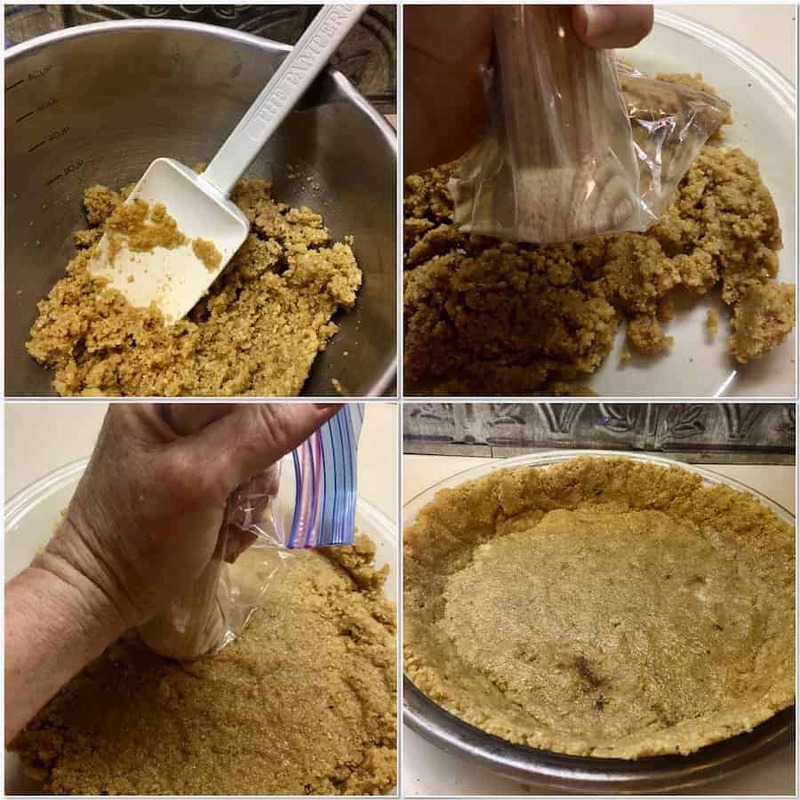 Making a cookie crust (or graham cracker crust, for that matter), definitely is easier than regular pie crust (I spoke of making your standard pastry crust in Easy as Pi (Day)). 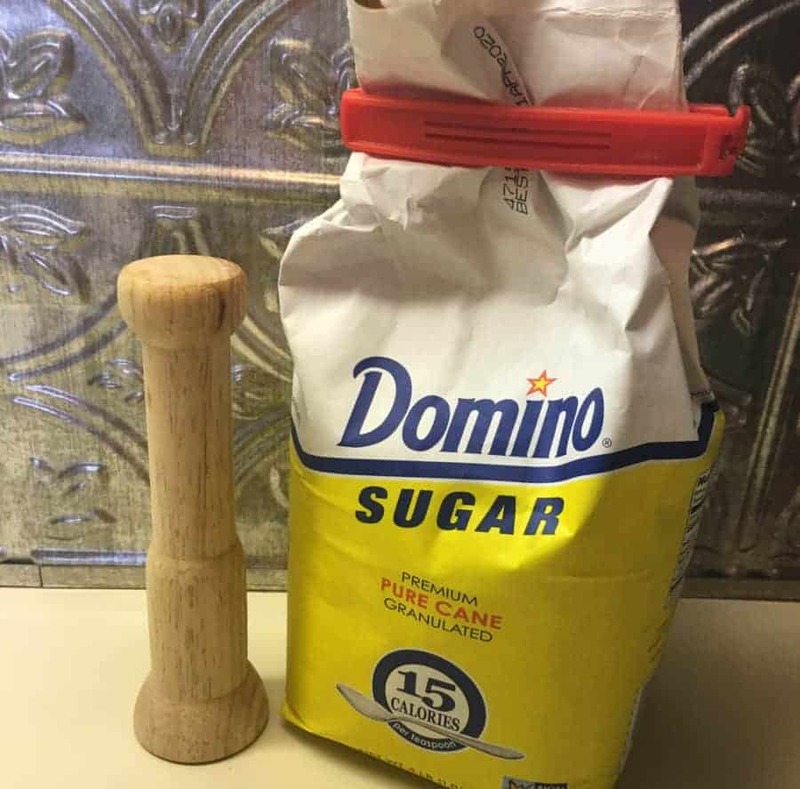 You literally crush up cookies into fine crumbs (either in the food processor, or in a bag with a mallet if you’ve had an especially hard day), add sugar, then mix in melted butter to bind it all together. Press the mixture into a pie pan, bake for a mere 15 minutes, and you have a shell just waiting to be married to all sorts of fillings. No rolling out dough, and it comes together so quickly! I use my toaster oven to bake the crust so I don’t even heat the kitchen up…perfect for summer! The neat thing about these types of crusts is that the cookies, already pre-sweetened bits of food hugs (see Sharing is Caring for my ode to cookies), can be chosen to complement or contrast with the filling, and you can adjust the amount of sugar you add based on how sweet the cookies are already. Of course, a graham cracker crust goes with most anything, as do crusts made with vanilla or chocolate wafers (especially pudding-type pies). But how about a pretzel crust for an ice-cream Mud Pie? Gingersnap crust for a Pumpkin Pie? Saltine crust with Butterscotch pudding? You get the idea. I’m a saver, and for some reason I couldn’t throw away the crumbs left over from baking and cutting shortbread…I collected and froze them instead. Also, I bought some shortbread at a Scottish Festival that didn’t really appeal to me as a snack (yes, my chef-y snobbery was showing that day), so I threw them in the bag with the crumbs in the freezer for some future, undetermined date. 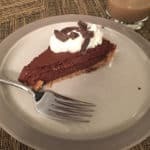 Well, my friends, that day came last week as I decided to make King Arthur Flour’s Chocolate Cream Pie for a 4th of July dinner party. I just didn’t feel like taking the time to make the standard pastry crust called for in the recipe, and those cookie crumbs in the freezer sang out to me, and the heavens opened and trumpets blared… (uhmmm, getting a little carried away there?). After I threw them into the food processer, I found that I didn’t quite have enough for a full crust, so I crumbed up (that’s a new verb I just created) some graham crackers and mixed them in with the shortbread crumbs. Why not? Press the mixture into the bottom and partway up the sides of a 9" springform pan, 9" cheesecake pan, or 9" deep-dish pie pan. I use a tool called a tamper...it's quite handy! If you're using a 9" by 1 1/2" pan, you'll have 1/4 to 1/2 cup of extra crumb mixture. This can become a garnish for the pie, if you like. To blind-bake the crust, place it in a preheated 375°F oven for 15 minutes, just until set and you smell the cookies toasting. Remove the crust from the oven, cool on a rack, and finish with the filling of your choice. To make a chocolate cookie crust, replace the graham crackers with 2 cups of chocolate cookie crumbs. To make a vanilla wafer crust, replace the graham crackers with an equal amount of vanilla wafer cookie crumbs. To make a gingersnap crust, replace the graham crackers with 2 cups of crushed gingersnaps. About 11 whole graham crackers will yield 1 3/4 cups. Forty chocolate wafer cookies (9 ounces) will yield 2 cups; 71 vanilla wafer crackers (8 3/4 ounces) will crunch down to 2 cups of crumbs; and 43 gingersnaps (10 3/4 ounces) will crush down to 2 cups of crumbs. This resulting graham/shortbread crust was wonderful, not overly graham-y or shortbread-y (boy, I’m on a roll creating words today! ), but a subtle mix of the two that went into the background when paired with that rich Chocolate Cream filling. One side note…I used too much melted butter when I made the crust, so it was richer and took more time to bake than it should have. I’m going to write a post about kitchen fails sometime, and I’ll talk more about that mistake then. Suffice it to say that the crust wasn’t quite as crumbly as it could have been. It was still wonderful, so I’m not going to complain (much). In the past, I’ve pulverized sandwich cookies with their filling, which reduced the amount of sugar and butter required to hold the crust together. Another tip, making cookie crusts are a great way to use up cookies and crackers that are going (or have gone) stale, so you don’t have to waste them. Use your imagination, then tell me what you’re using…I can’t wait to hear. Meanwhile, the last sliver of pie beckons. Yummmm…..